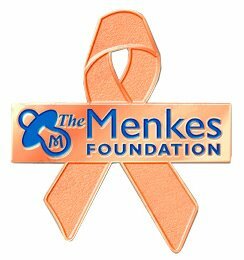 for the benefit of the Gwendolyn Strong Foundation and the Menkes Foundation. Join us for our Praying for a Miracle Gala & Auction on December 31, 2014, at the NW Fairgrounds Expo Building at 7:30 pm. We are raising money for two non profit foundations. Gwendolyn StrongFoundation (Spinal Muscular Atrophy (SMA))http://gwendolynstrongfoundation.org/ and the Menkes Foundation (Menkes) http://themenkesfoundation.org/ We are passionate in supporting these foundations because of two very special boys in our community living with these diseases, Taysen Langstraat and Baker DeMeyer. The dress code will be semi formal for a night filled with appetizers, cocktails, dancing, and well as both live and silent auctions. (21 and over only please). Tickets are $35. Additional details coming soon. Secure your New Years plans now, hope to see you all there!